Scientists urge the public to stop feeding free-roaming cats, which are the only animals that can transmit the parasitic disease. Toxoplasmosis killed three critically endangered Hawaiian monk seals that were found dead in a three-day period last month on Oahu, federal scientists confirmed Monday. Veterinarians with the National Oceanic and Atmospheric Administration have determined that the parasitic disease, which is only spread through cat feces, has been the primary cause of death for at least 11 monk seals since 2001. There are only about 1,400 Hawaiian monk seals left in the wild and just 300 of those live in and around the eight main Hawaiian Islands. 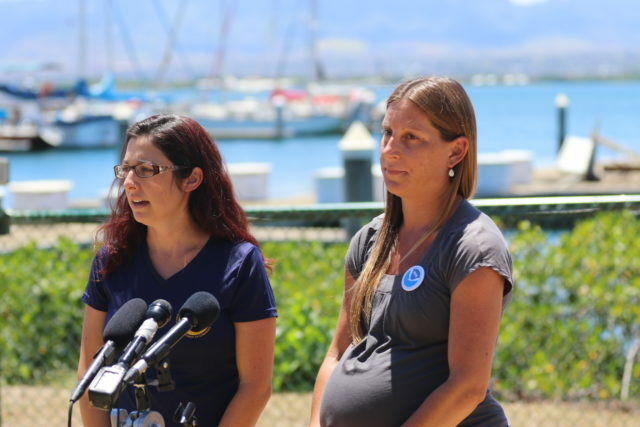 Angela Amlin, left, and Michelle Barbieri of NOAA’s Hawaiian monk seal research and recovery programs, announced Monday that the three seals that died last month on Oahu were killed by toxoplasmosis, a parasitic disease spread by feral cats. Michelle Barbieri, NOAA Fisheries veterinarian and acting lead scientist of the Hawaiian Monk Seal Research Program, told reporters at a press conference Monday in Honolulu that toxoplasmosis is the leading non-natural cause of mortality for the seals. 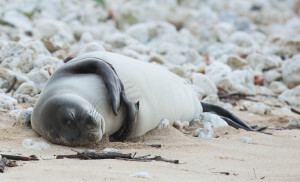 It outpaces deaths caused by interactions with fishing gear and humans who occasionally kill the seals intentionally, as happened again on Molokai on May 31. Law enforcement are still investigating that incident. “We have great concern for the population impacts,” Barbieri said. The scientists are particularly concerned about toxoplasmosis disproportionately killing female seals, which threatens the ability of the population to recover. 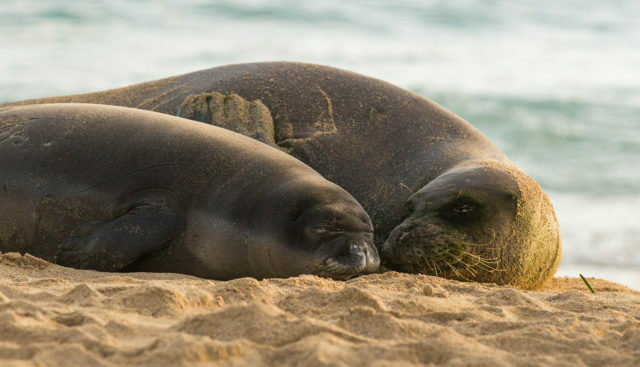 Angela Amlin, NOAA’s Hawaiian monk seal recovery program coordinator, said eight of the 11 seals that died from toxoplasmosis were female. The death totals do not include seals that had toxoplasmosis but died from other causes. The last three were found dead May 15-17 in Kahuku, Laie and Kaneohe Bay. Two were adult females and one was an unborn female pup. An abnormally wet spring was the only theory scientists floated at the press conference to explain the recent spike in seal deaths by toxoplasmosis. There are possibly hundreds of thousands of feral and free-roaming cats on Oahu alone, according to scientists and past surveys. Many of these cats have toxoplasmosis, which they shed through their feces. The parasite reproduces in cats’ digestive systems. Scientists are particularly worried about the disproportionate number of female seals that are dying from toxoplasmosis. One cat can excrete 145 billion eggs per year, which survive in the environment long after the feces decomposes, according to the federal scientists and state Department of Land and Natural Resources. With the cats living everywhere from the coast to deep in valleys and high in mountains, scientists said heavy rains could be flushing more of the disease-laden eggs into the ocean where seals and other species can contract it. At least two Hawaiian spinner dolphins have died from toxoplasmosis, along with an untold number of endemic nene geese and endangered alala, Hawaiian crows. 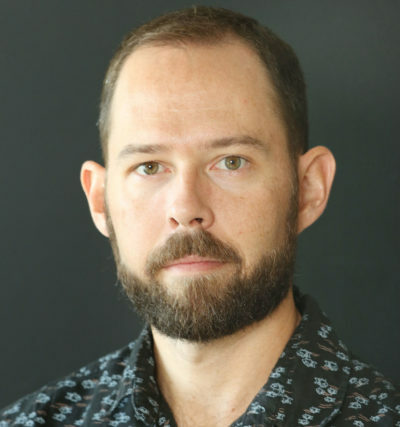 “The only thing certain about toxoplasmosis is that there are far more cases in humans and more deaths in seals, dolphins, native birds and other animals today than are recognized and reported,” state Health Director Bruce Anderson said in a press release Monday. “Since cats are the only animal that transmit the disease, it only makes sense that reducing the number of feral cats will reduce the risk of infection and serious illness or death,” he said. 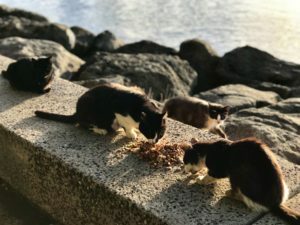 While polls have shown broad public support for removing the feral cats from the islands, some animal-rights groups have stymied efforts to cull the population. The Hawaiian Humane Society favors an approach called “trap, neuter, release and manage.” The nonprofit touts it as a compassionate way to maintain colonies in safe environments while limiting the spread of the disease and proliferation of feral cats. But state and federal scientists, as well as People for the Ethical Treatment of Animals, fault the program and have said it does not do nearly enough to protect endangered species and native wildlife. 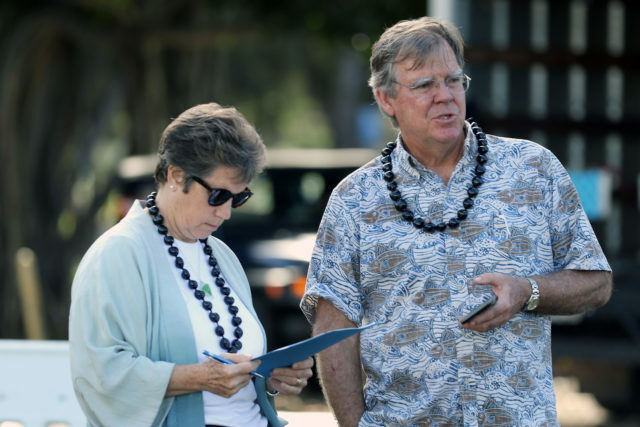 Hawaii Department of Land and Natural Resources Director Suzanne Case, left, and state Health Director Bruce Anderson want the public to stop feeding free-roaming cats, especially near the water. 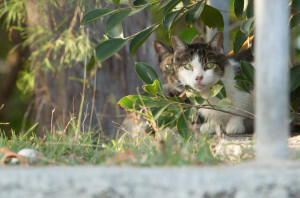 The Legislature almost passed a resolution last session that would have made “trap, neuter, release” the official state policy on how to handle the massive feral cat problem in Hawaii. The bill also would have protected self-appointed cat colony caretakers. The Senate killed the measure in April after it cleared the House with strong support from the Humane Society. The federal scientists and state officials urged the public to not feed feral cats. State officials also warned the public about the health risks to humans, particularly pregnant women and their unborn children. “During pregnancy, infection by the toxoplasmosis parasite can damage the unborn child, causing miscarriages, stillbirth, or substantial birth defects including enlargement or smallness of the head,” Anderson said.